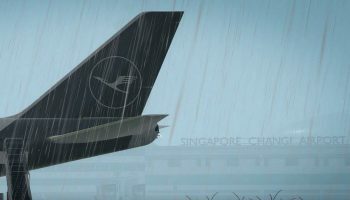 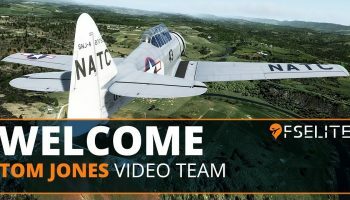 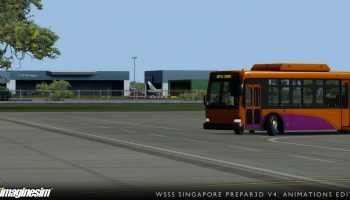 Imaginesim has shared brand new previews for their upcoming Animation pack for Singapore airport. 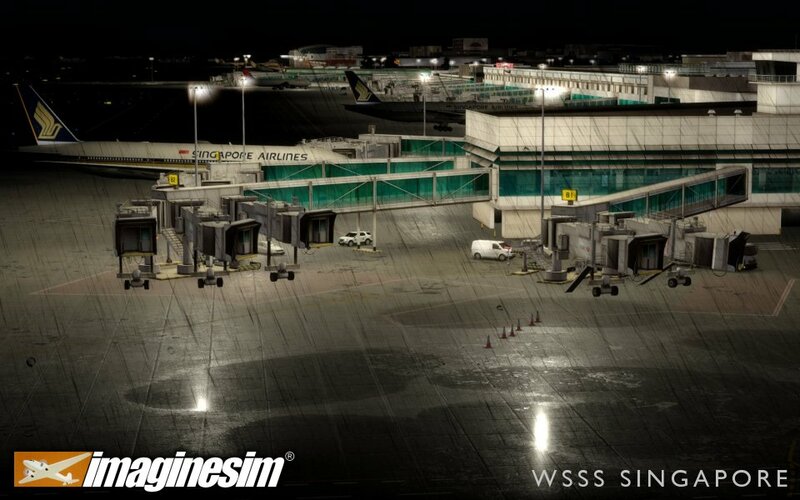 The folks at SimWorks Studios have worked with Imaginesim to bring a Live Scenery model to scenery package, free of charge. 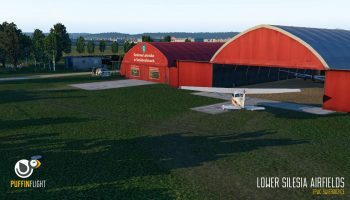 This update comes just a couple of weeks after the inclusion of PBR for the product. 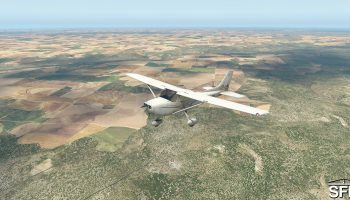 The Animations pack will add vehicles, animated people and more. 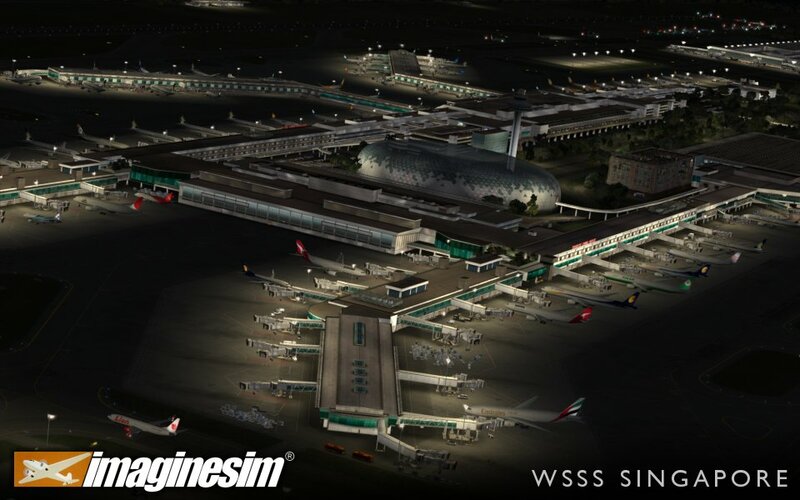 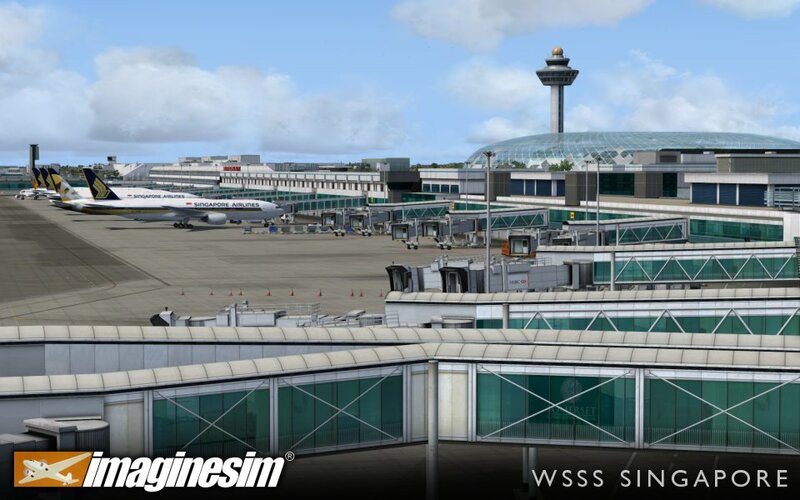 After weeks of teasing, Imaginesim has released their newest update to their Singapore (WSSS) scenery package. 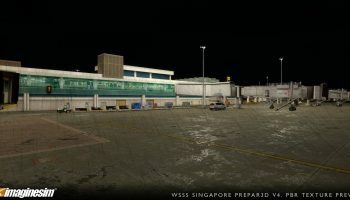 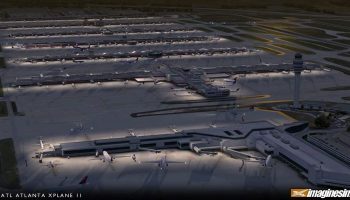 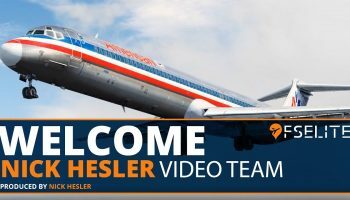 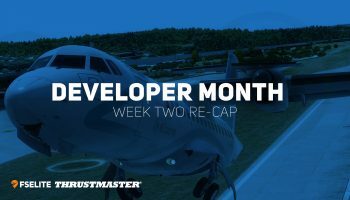 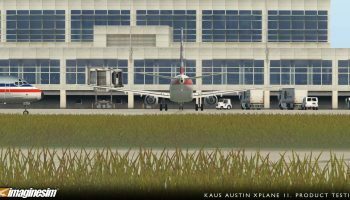 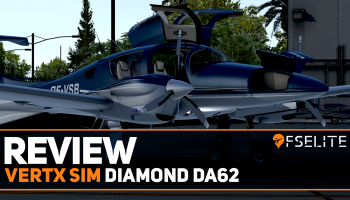 The new update primarily focuses on bringing the PBR technology into the airport package to give a much more realistic effect on the texturing and immersion of the airport. 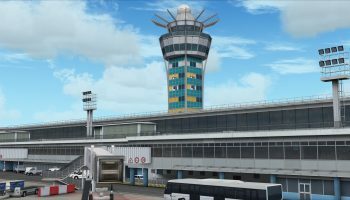 PBR technology has been included in the airport to enable a better visual representation of the airport, especially with the new switchable dramatic PBR water reflection and shine texturing. 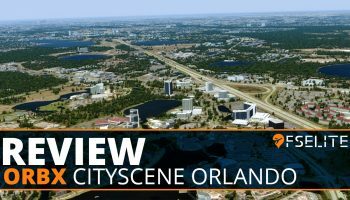 This will make puddles and other wet surfaces look much more realistic than ever before. 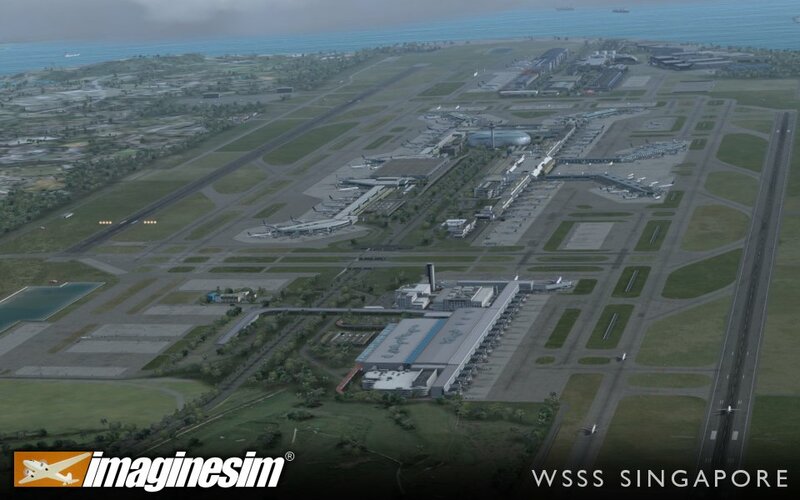 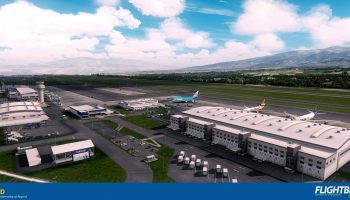 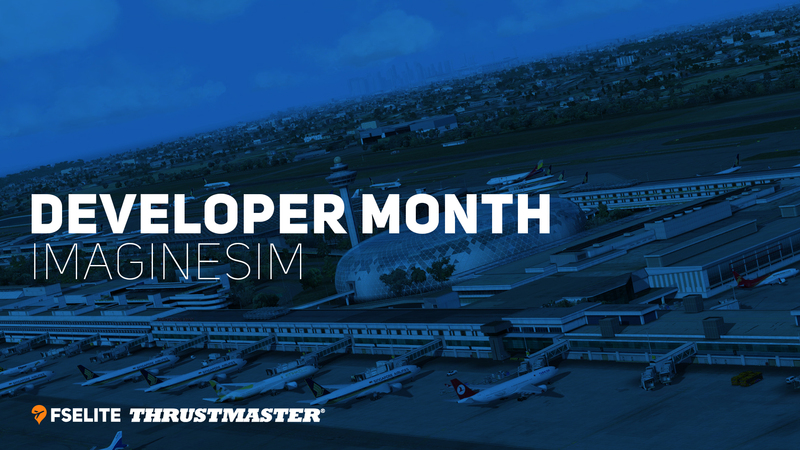 Other features with the airport include 2K building textures throughout, SODE jetways, accurate AIRAC procedures and also a large number of custom objects in and around the airport. 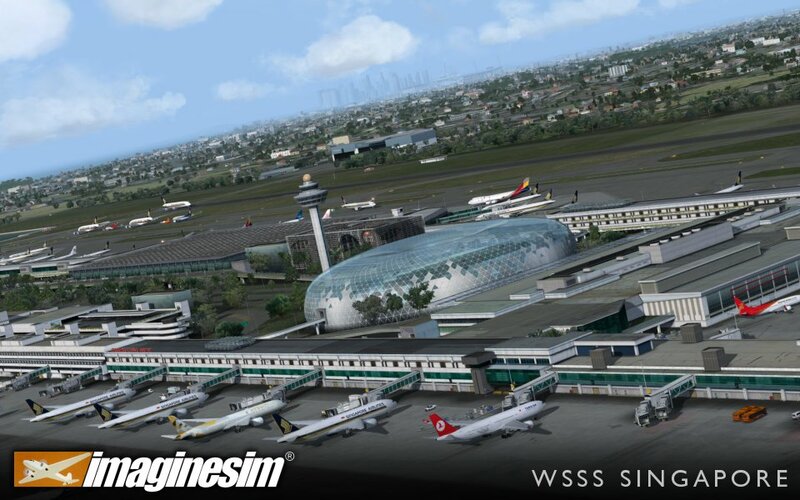 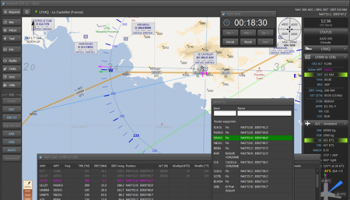 The update also updates the geolocation of the airport within the simulator. 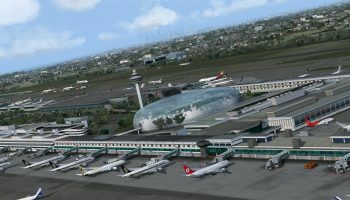 Finally, the feature list mentions an ‘Airport Animator Plugin’. 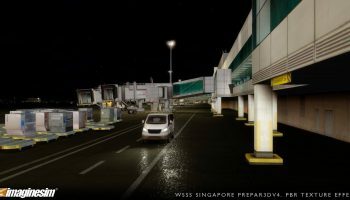 This plugin, once released, will enable brand new airport animation from people, mechanical objects and vehicles. 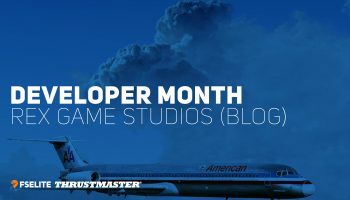 This update will be due soon. 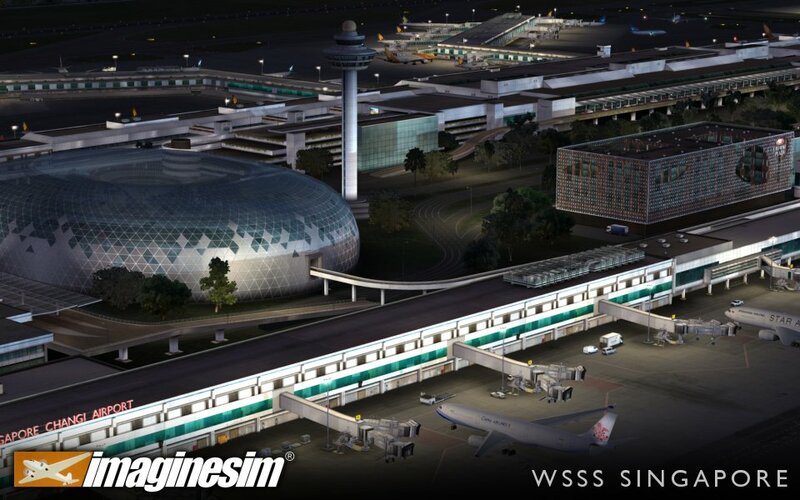 If you already own the product, you can update Imaginesim Singapore through the Imaginesim Operations Center tool, or download it fresh from the store. 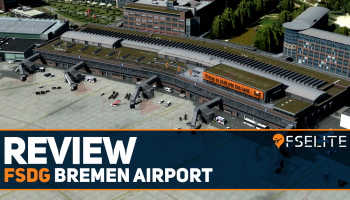 This update is free of charge. 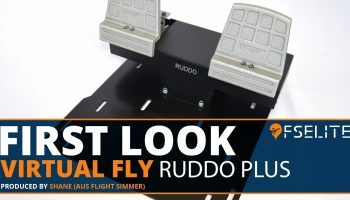 If you don’t own the product already, you can grab it from their store for £25.99. 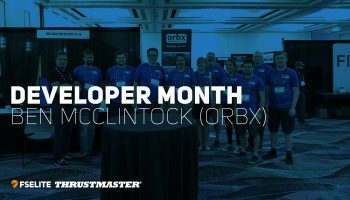 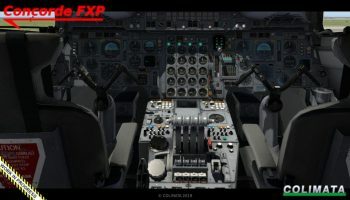 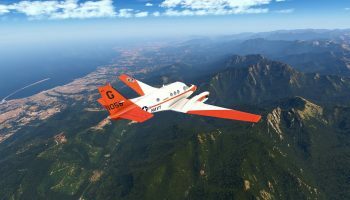 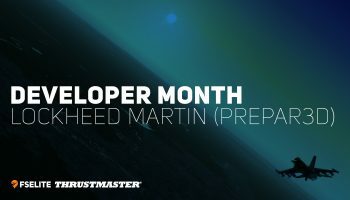 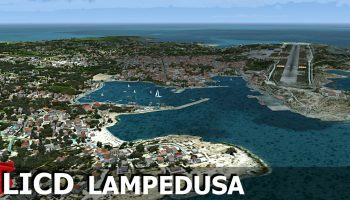 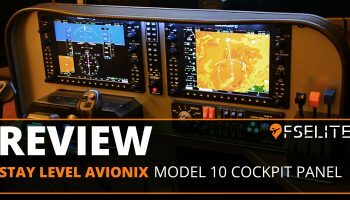 If you use FSX, you can also grab a copy.